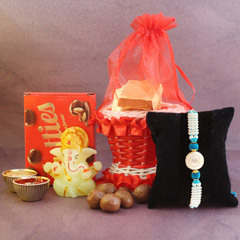 There are only a few people in your life who treat you in so special way and your brother is one among those people. 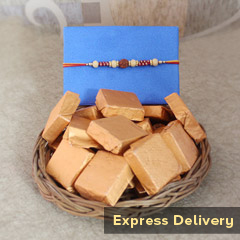 And, Raksha Bandhan is the time to showcase that love to your dear brother. 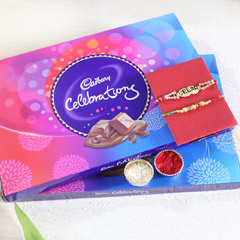 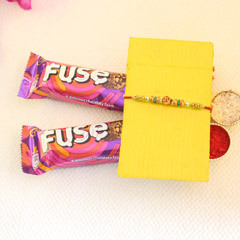 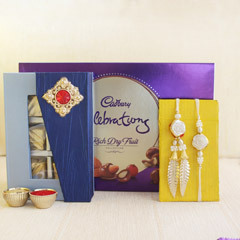 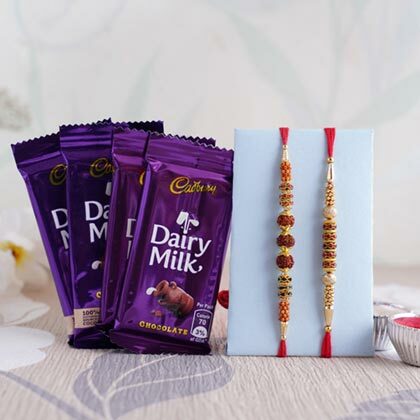 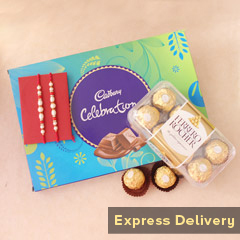 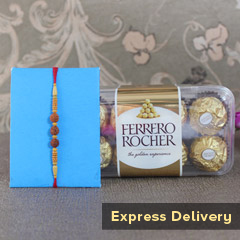 This Gift is a complete pack of beautiful Rakhis and lots of yummy chocolates for making the occasion a way of adding flavour to your relationship.